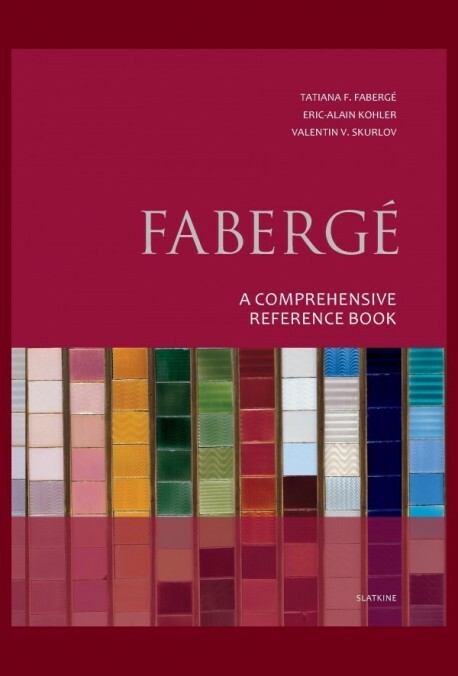 FABERGÉ TATIANA F. / KOHLER ERIC-ALAIN / SKURLOV VALENTIN V.
Although over 3,000 books on Carl Fabergé and his work have been published, most authors have been content to repeat the same things systematically and to give credit to legends and gross errors. Most of these books are based on information provided by Eugene Carlovich Fabergé in the 1930s and its interpretation by H.C. Bainbridge, the first biographer of Carl Fabergé, in 1949. Lack of access to essential archival material meant that Fabergé scholars were previously unable to authenticate his work. Fabergé invoices annotated by the Tsars, Cabinet documents and Bolshevik inventories had all been hidden away in Russia since the Revolution. Furthermore, another important, valuable source of information had never been exploited by any Fabergé specialist: namely, the Fabergé family papers, which comprise documents handed down over four generations. 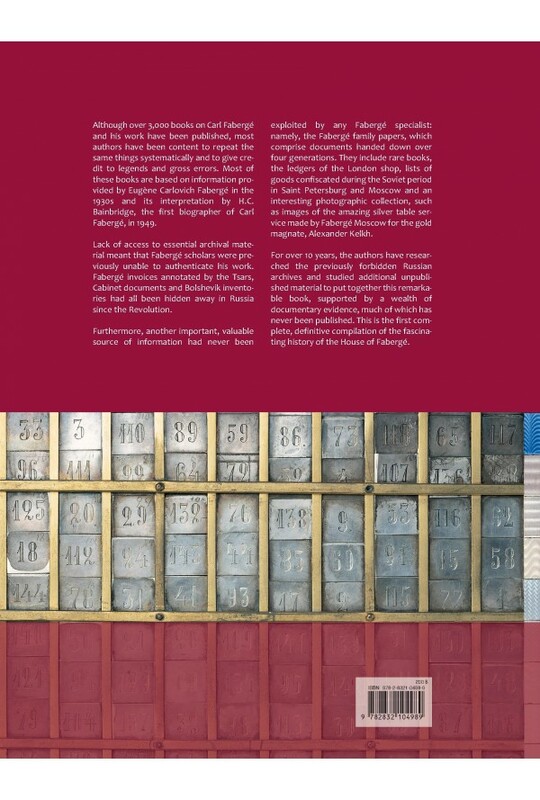 They include rare books, the ledgers of the London shop, lists of goods confiscated during the Soviet period in Saint Petersburg and Moscow and an interesting photographic collection, such as images of the amazing silver table service made by Faberge Moscow for the gold magnate, Alexander Kelkh. For over 10 years, the authors have researched the previously forbidden Russian archives and studied additional unpublished material to put together this remarkable book, supported by a wealth of documentary evidence, much of which has never been published. This is the first complete, definitive compilation of the fascinating history of the House of Fabergé.